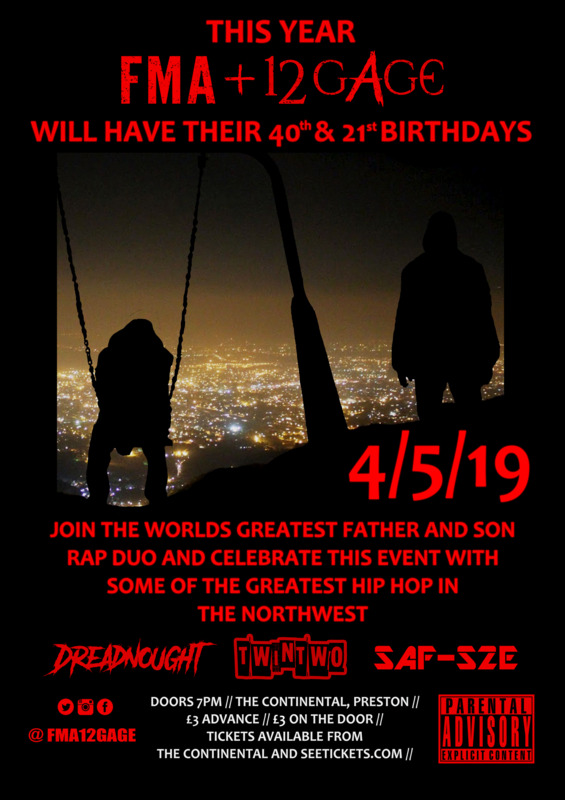 The world&apos;s greatest father and son rap duo celebrate their birthdays in one awesome night of celebration. The world's greatest father and son rap duo celebrate their birthdays in one awesome night of celebration. The producer of Parental Advisory and frontman of Generation Defect joins the party with his vision of metal infused hip hop. As heard on BBC Introducing, The Shift Radio, North UK Radio, BCB Radio, Drystone Introducing and The Late Show. Come join the party on Saturday 4th May 2019!